When It Comes to Your Tour System Needs, We Hear You Loud and Clear. 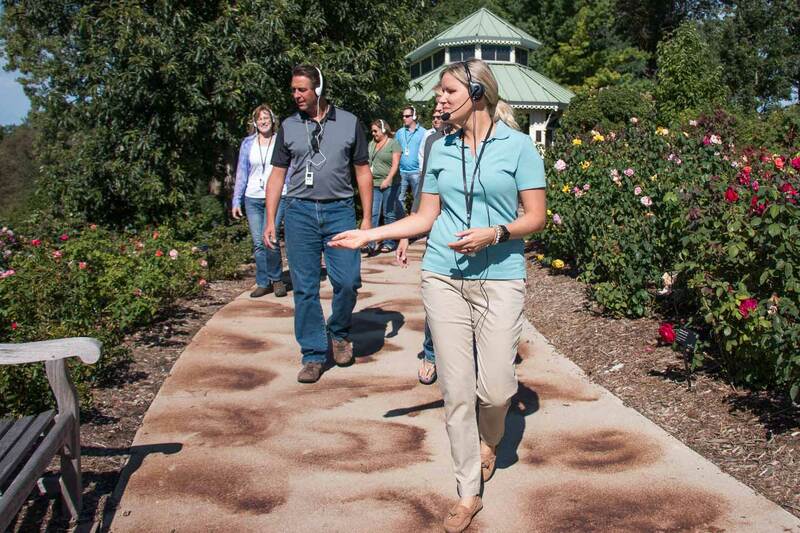 Work with real people with a vested interest in your tour success. At TourGuide Solutions, we’re employee-owned and that means we have a unique dedication to delivering an outstanding customer experience. 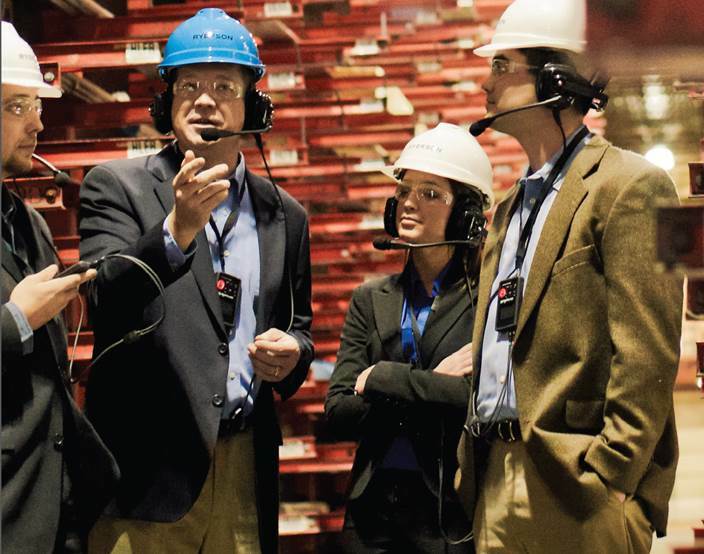 Whether you need plant tour headsets, two-way tour systems, or tourist audio equipment with serious range, our value comes from making sure you have the right tour equipment to look and sound your very best. 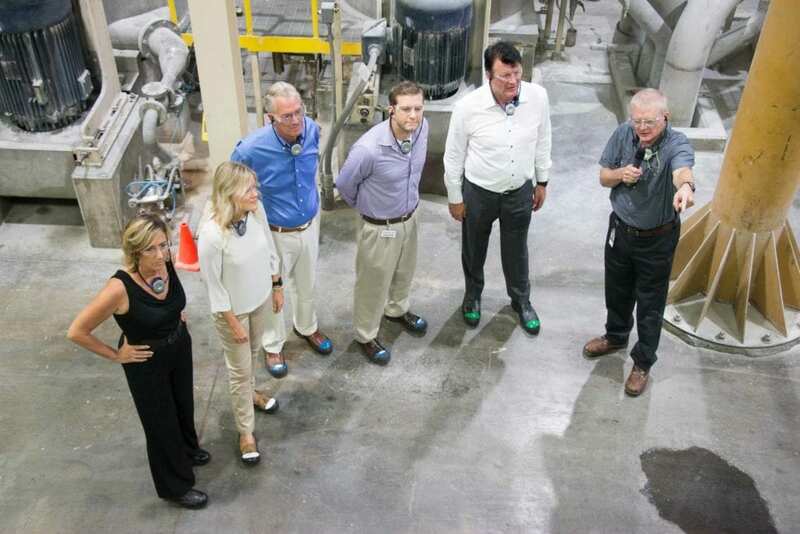 TourGuide Solutions is 100% employee-owned and an OwnersEdge company. We offer tour guide systems across all of North America, with next day delivery available throughout the U.S.